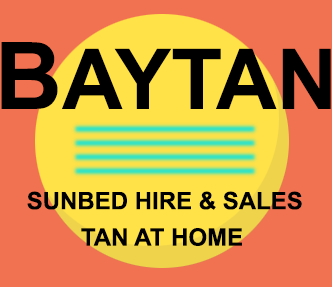 Baytan Sunbed Hire deliver low cost high quality sunbed hire to all Northumberland areas Amble, Alnmouth, Alnwick, Ashington, Blyth, Boulmer, Bedlington, Bamburgh, Bellingham, Berwick, Hadston, Longframlington, Longhoughton, Morpeth, Newbiggin-by-the-sea, Ponteland, Rothbury, Stakeford, Swarland, Warkworth, Wooler, Sunbed Hire in all Northumberland areas Call/Text 07714 898180 anytime. 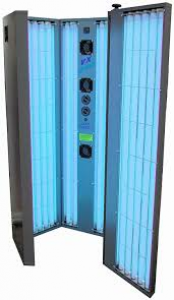 All our Hire Sunbeds are the very latest in Home Tanning; ranging from Powerful 24 Tube Tansun Sapphire Vertical Sunbeds containing salon strength tubes, New Tansun Capri Double Lie Down, The Elite Curved Overbed Canopys and Elite Double Lie Down All giving Amazing Results available for Home Hire Delivered Free of Charge . 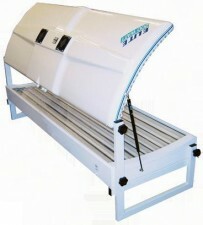 Sunbed Hire in the Blyth has in the past been seen as a cheap alternative to the Salon. 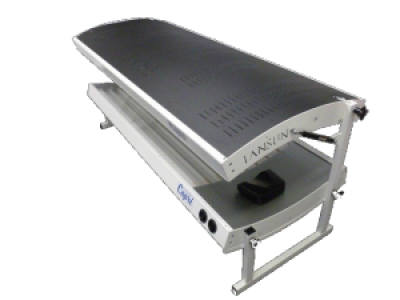 Our Sunbed Hire range now compete with Sunbed Salons, and many of our clients enjoy tanning in the privacy and comfort of their own home. 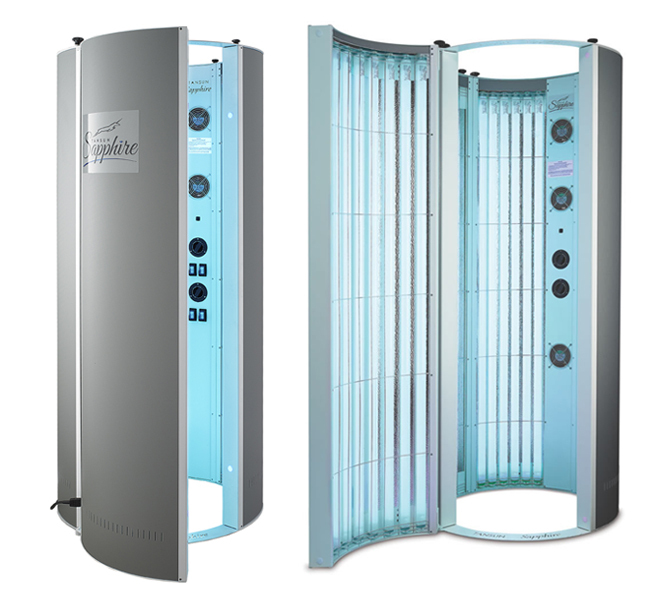 There really is no need to go to a salon any more just Tan at Home.